Eager for a little Bliss kiss action? Wondering what Wes is up to? Curious about how the Carters and Benedicts, along with the others celebrate? Longing to know whatever happened to London? 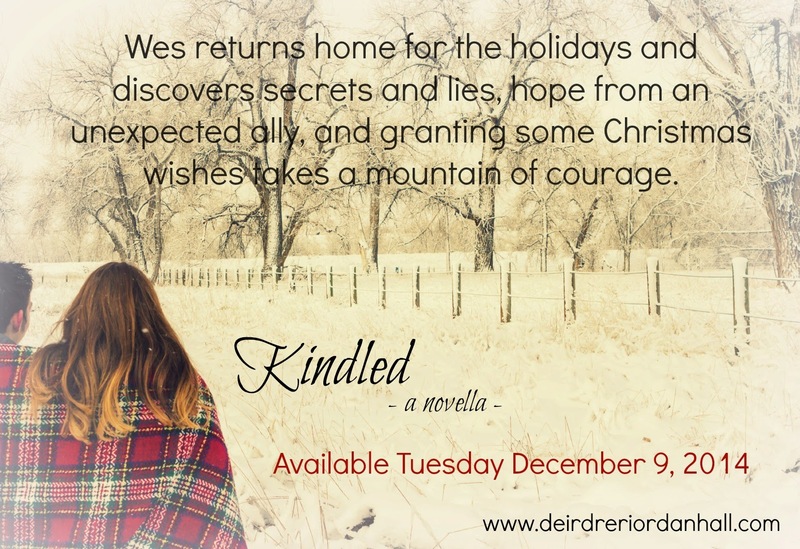 Kindled, the last installation of the Follow your Bliss series has a little something for everyone: sweet, first times in love, depression and dysfunction, and an unforgettable Christmas surprise. Wes reached for an unfinished glass of wine on the coffee table and chugged it. London leaned heavily on him, not afraid of taking up space, despite her slender body. “The two of you lack a sense of humor.” Her words hung in the air. 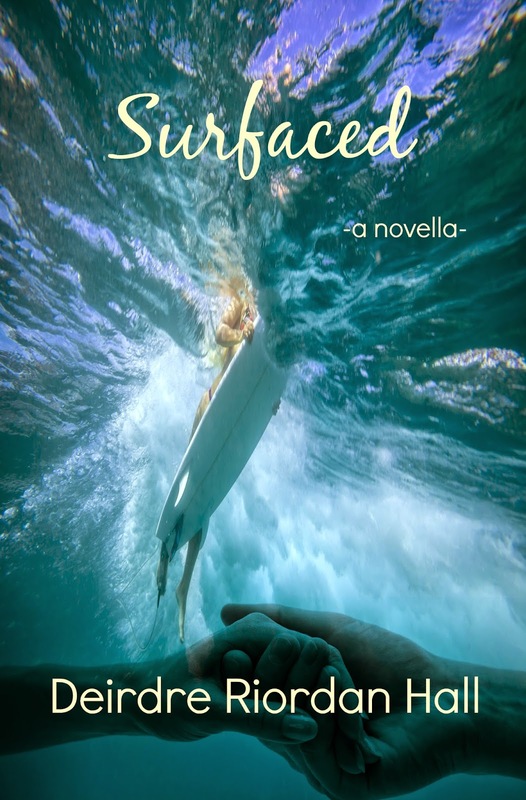 Please add Kindled to your Goodreads TBR and connect on my author page. 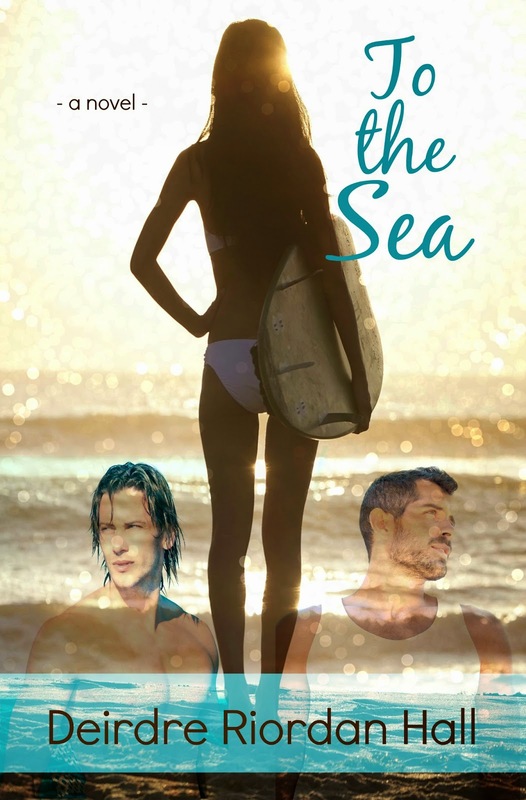 And >>> the first two books in the Follow your Bliss series, To the Sea & Surfaced, are FREE on Amazon today TOMORROW. Santa's elves got the dates wrong. Oops. Apologies. 'Tis the season.